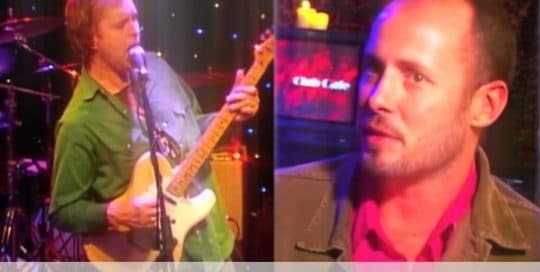 https://www.youtube.com/watch?v=WAHGrrrEqwE Live at Club Cafe Episode 1 Paul Thorn - Chuck Prophet Live at Club Cafe Episode 1 features Paul Thorn and Chuck Prophet. The program was part of a series produced by Merging Media. The show is hosted by Mara McFalls. 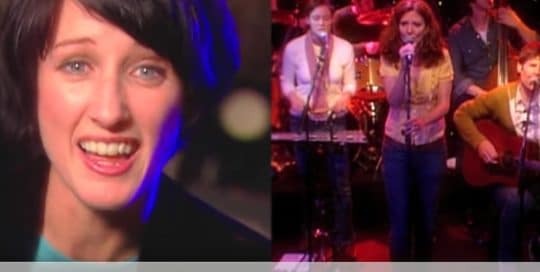 https://www.youtube.com/watch?v=bG7ILmRawfw Live at Club Cafe Episode 2 Amy Correia - Hem Live at Club Cafe Episode 2 features Amy Correia and Hem. The program was part of a series produced by Merging Media. The show is hosted by Mara McFalls. 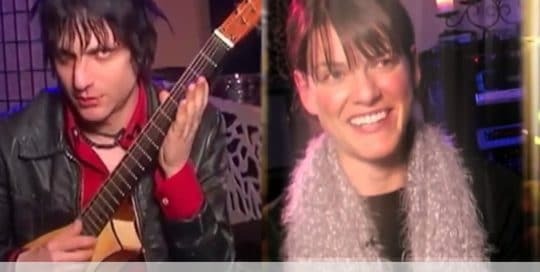 https://www.youtube.com/watch?v=0qZMTn2o5BI Live at Club Cafe Episode 3 Jesse Malin - Shivaree Live at Club Cafe Episode 3 features Jesse Malin and Shivaree. The program was part of a series produced by Merging Media. The show is hosted by Mara McFalls. 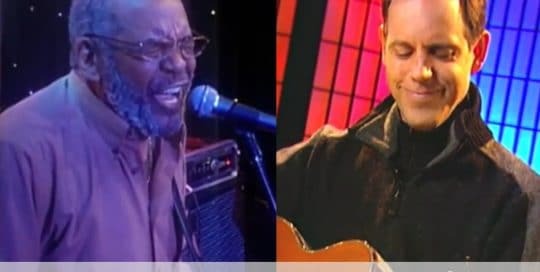 https://www.youtube.com/watch?v=uzs22eK-P44 Live at Club Cafe Episode 4 Holmes Brothers - David Wilcox Live at Club Cafe Episode 4 features the Holmes Brothers and David Wilcox. The program was part of a series produced by Merging Media. The show is hosted by Mara McFalls. 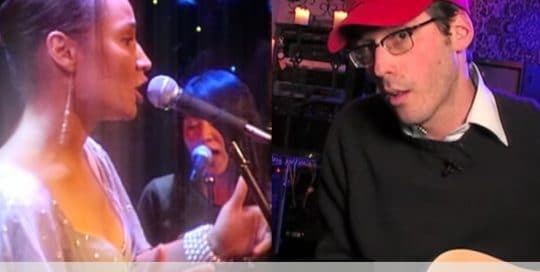 https://www.youtube.com/watch?v=c-Ny5tl4RRU Live at Club Cafe Episode 5 Billy Miles - Clem Snide Live at Club Cafe Episode 5 features Billy Miles and Clem Snide. The program was part of a series produced by Merging Media. The show is hosted by Mara McFalls. 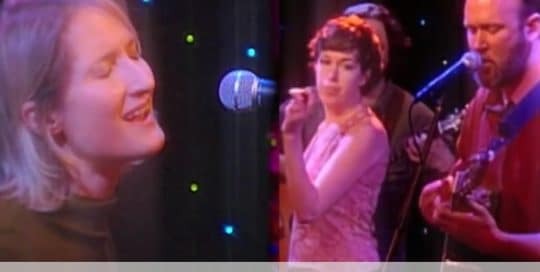 https://www.youtube.com/watch?v=bLoVXJtfd0Q Live at Club Cafe Episode 6 Jill Sobule - Crooked Fingers Live at Club Cafe Episode 6 features Jill Sobule and Crooked Fingers. The program was part of a series produced by Merging Media. The show is hosted by Mara McFalls. 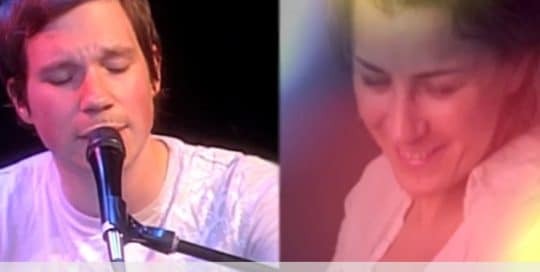 https://www.youtube.com/watch?v=OjVC2wLLpuA Live at Club Cafe Episode 7 Maia Sharp - Ellis Paul Live at Club Cafe Episode 7 features artists Maia Sharp and Ellis Paul. The program was part of a series produced by Merging Media. The show is hosted by Mara McFalls. 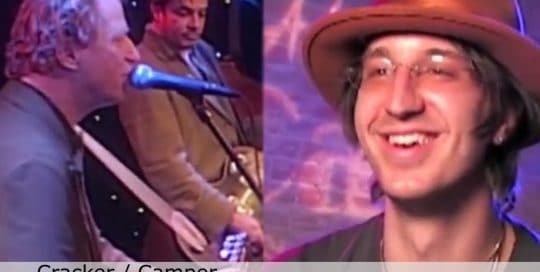 https://www.youtube.com/watch?v=2u0uSmzBSV0 Live at Club Cafe Episode 8 Joseph Arthur - Cracker/Camper Van Beethoven Live at Club Cafe Episode 8 features the Joseph Arthur and Cracker/Camper Van Beethoven. The program was part of a series produced by Merging Media. The show is hosted by Mara McFalls. 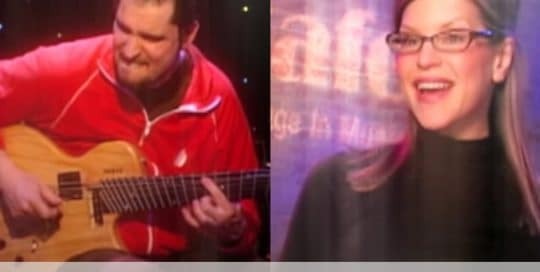 https://www.youtube.com/watch?v=SfKrgr7aTGk Live at Club Cafe Episode 9 Lisa Loeb - Charlie Hunter Live at Club Cafe Episode 9 features Lisa Loeb and the Charlie Hunter Trio. The program was part of a series produced by Merging Media. The show is hosted by Mara McFalls. 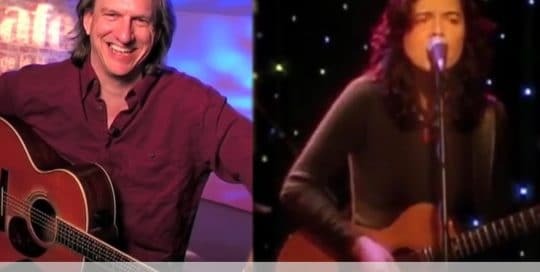 https://www.youtube.com/watch?v=isaKgClhpJs Live at Club Cafe Episode 10 Melissa Ferrick - Aqualung Live at Club Cafe Episode 10 features Melissa Ferrick and Aqualung. The program was part of a series produced by Merging Media. The show is hosted by Mara McFalls.